I am very happy to report that Manchester ska pop seven piece Kid British are back! 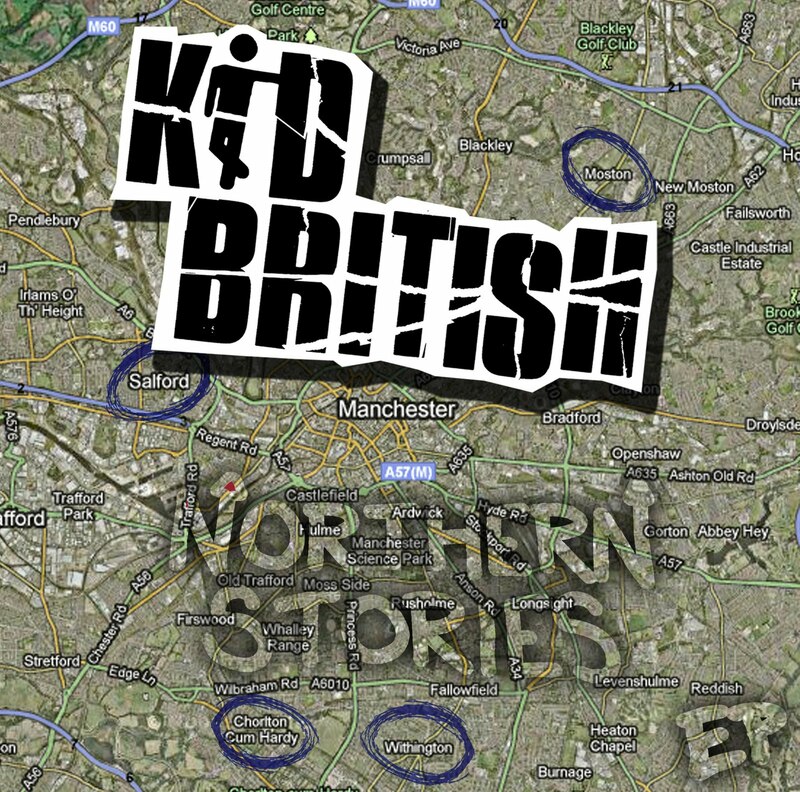 The band are offering a four song EP titled 'Northern Stories' for free as a way of giving something back to fans who have stuck by the band during a long break between the release of their first EP 'It Was This Or Football' in July 2009 and their debut long player out sometime later this year. 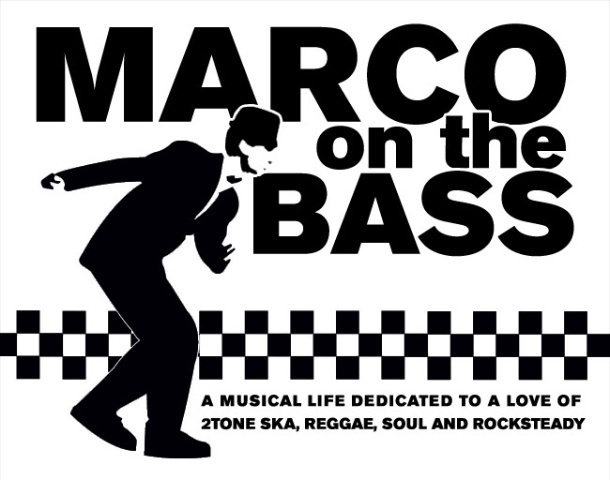 I've always believed that the band has a lot of potential to pick up the torch for British ska and while they mix up a variety of influences including ska, pop, indie rock and hip-hop, its clear that they are fans of 2-Tone era music including The Specials, Madness and UB40 (who they toured the U.K. with late last fall). 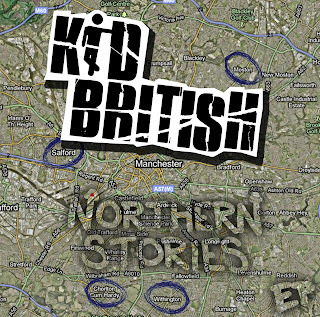 Kid British have three shows booked for early May as a lead in to the launch of their new album which they are providing a sneak preview of on Soundcloud. Beat me to the punch! I'll still do a post with my own spin on things! Definitely interested in the Duff take on the new KB tracks.